Using the information gathered from the Edison Award-winning Z PassTM solution, simple notifications of where and when a child gets on or off the school bus are sent directly to their authorized parents or guardians through push notifications or text messages. This new, simple solution gives you the peace-of-mind that comes with knowing your child has safely boarded their bus or arrived at school. Parents can view when and where their child scanned their Z Pass card in an easy-to-use app on their smartphone, or via a secure, password-protected website. Parents can start or plan their day focused on the big picture, knowing that their little app will show them when their child arrived at school. Z Pass+ Printable Product Brochure Z Pass+ gives parents a whole new level of comfort and assurance about their children’s whereabouts on their way to and from school. Z Pass+ benefits both parents and the school. With Z Pass+, parents no longer need to call the school to double-check that their child arrived or got on the bus to come home. In addition to easing the burden these phone calls place on administrative staff, this visibility means less hassle for parents, too. If your school participates in Z Pass+, you can activate your account by visiting www.zpassplus.com. You will need your child’s Z Pass card number. After activating your Z Pass+ account, you can log in to the password protected website to view your child’s bus riding activity. Your child's personal information is never accessible to anyone not authorized by you to use Z Pass+. 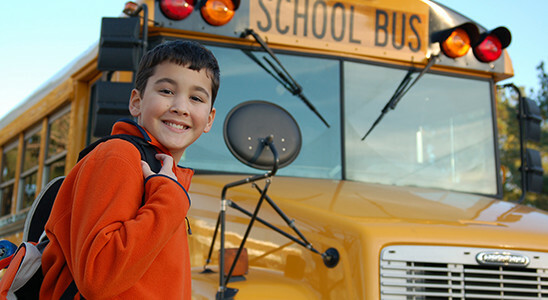 Ensuring the safety of your child is your school transportation department’s #1 priority. This is especially true if they utilize the Z Pass solution. Z Pass+ adds a new layer of safety and security with instant access to your child’s school transportation status. Z Pass+ gives parents a whole new level of comfort and assurance about their children's whereabouts on their way to and from school. Schools and administrators aren't the only people who need to know that a student has or has not boarded their bus at the stop or school, or exited the bus at school or home. Parents can use the free Z Pass+ app to set notifications so they know, too. Zonar allows us to monitor and comply with regulations that state that our buses cannot idle at any location for more than 5 minutes. Zonar not only allows us to comply but allows us to be more environmentally responsible and keep our own costs down... Simply put there isn’t another offering out there as robust as Zonar.